The first destination we will explore is up north in the Canadian province of Québec. The metropolis of Montréal is located on an island in the St. Lawrence River. Montréal is a top culinary destination as well as a center for culture and host of the world’s largest jazz festival each summer. 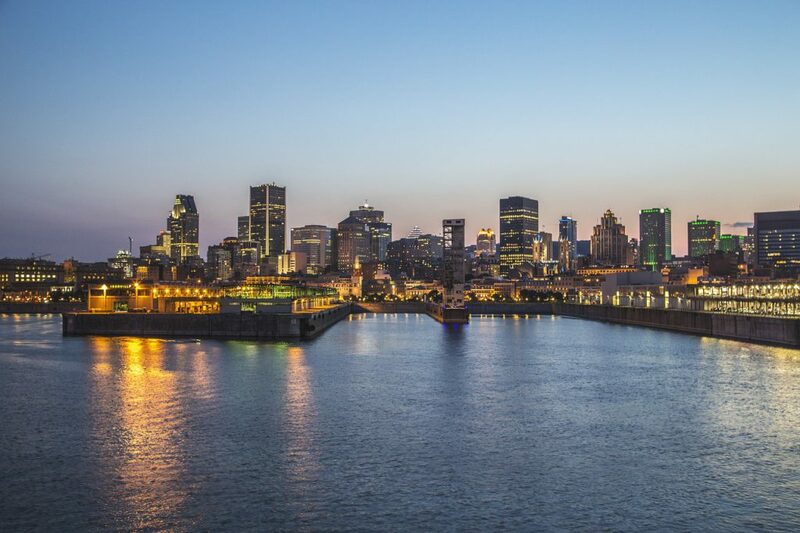 Montréal is a fascinating mix of old and new, tradition and innovation and is without a doubt an exciting place to explore. We will continue with visits to other islands that are part of Québec and talk about food, music and history. I hope you enjoy the journey!